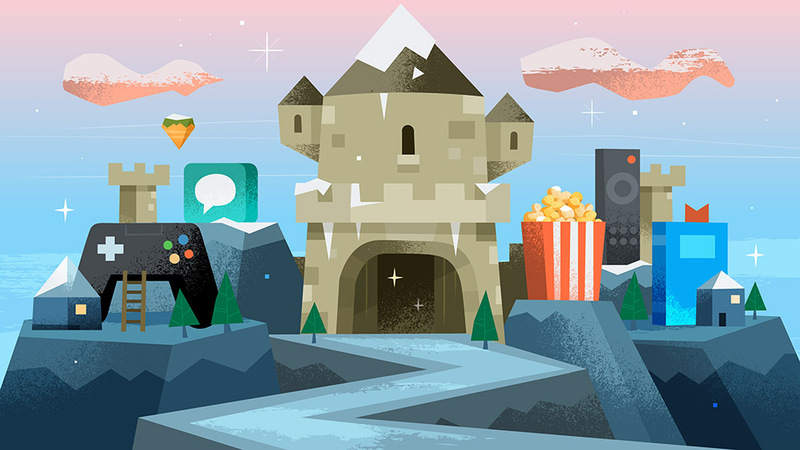 For the next 12 days, Google Play is hosting a series of fresh deals on everything from apps and games to movies, TV shows, and books. The promo is called “12 Days of Play” and the first round of deals includes things like $0.99 movie rentals or that same $0.99 price for three TV shows. On top of the cheap rentals, Google Play will also give you a $5 credit towards any book that costs more than $5, 50% off subscriptions to HBO Now for three months, four months free Google Play Music subscriptions (new subscribers only), and up to 80% off premium games like Minecraft Story Mode Season 2, Need for Speed Most Wanted, and more. Even apps like Clash of Clans and Pokemon GO are getting in on the action with special bundles, like Star Wars pieces and an Xmas Pikachu. You can find all of the deals at the link below!